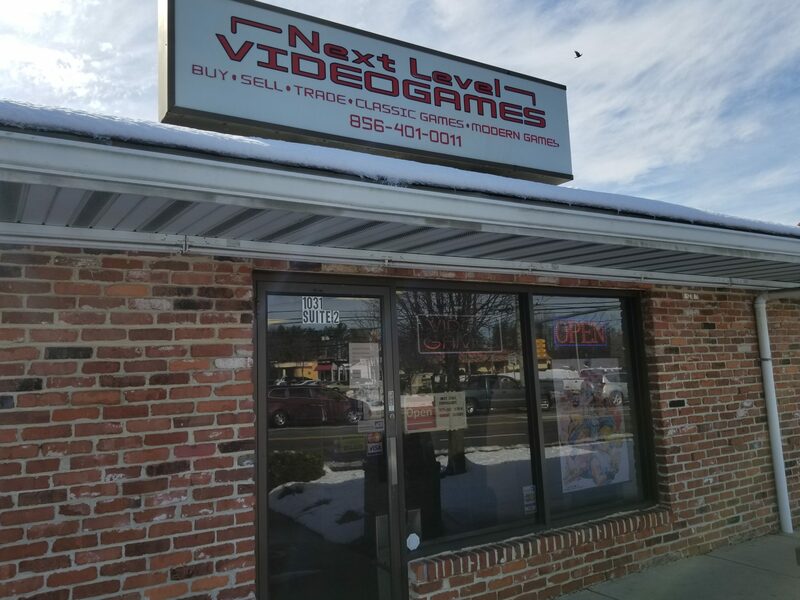 This week I didn’t have a lot of time to go Dreamcast hunting as I did last week, but I did find the time to stop by a small retro store called Next Level Video Games in Blackwood, New Jersey. They didn’t have a really large selection of Dreamcast games, especially compared to Jay Street Video Games, but they were fairly reasonably priced. I ended up picking up Tennis 2K2, Sports Jam, Tee Off and Dave Mirra for about $37. Sports Jam is one of those games I rarely see in the wild, not that it’s necessarily a rare game, but it just doesn’t seem to be sold at most places, so I’m really happy to add that to my collection. I have a lot of fond memories playing the Virtua Tennis games back in the day. The gameplay in those games are so smooth, and they have the best mini-games of any sports game that I can think of. 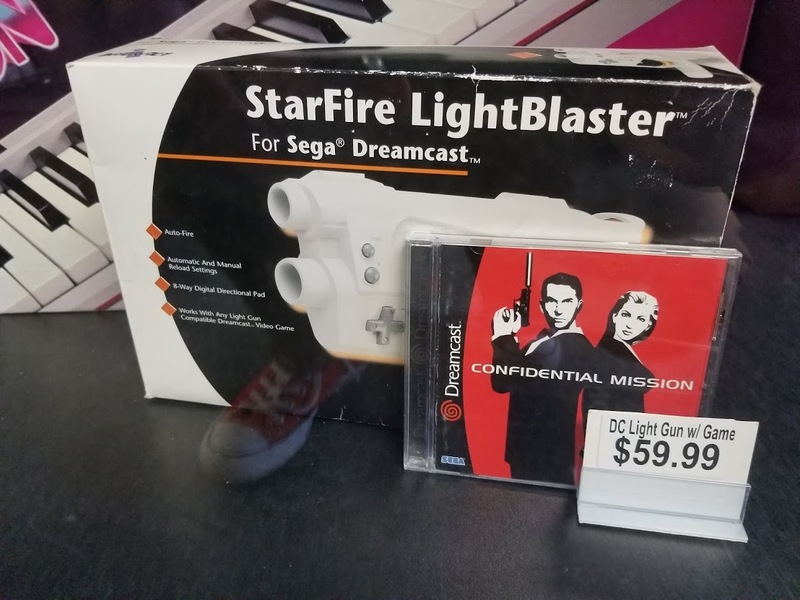 I decided to pass on a Confidential Mission bundle that came with a StarFire LightBlaster for $59.99 and instead purchased a CIB copy off eBay for about $23, which is a lot kinder on my wallet. This upcoming week, I’m planning to attend the South Jersey Geek Fest, where I hope to score some good deals on Dreamcast games and keep chipping away at the huge list of games I still need to collect. With Week 2 in the books, my collection is now 70 games!